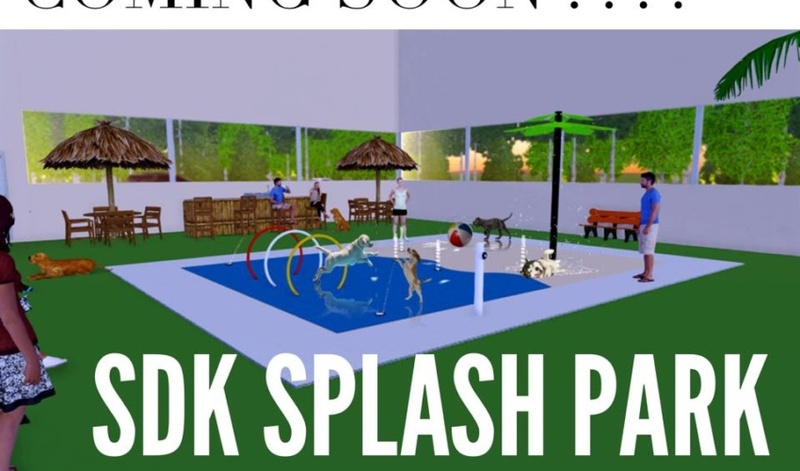 Send your dog splashing into a tropical escape complete with palm trees and a tiki bar: It will soon be as easy as a trip to Harrisburg. 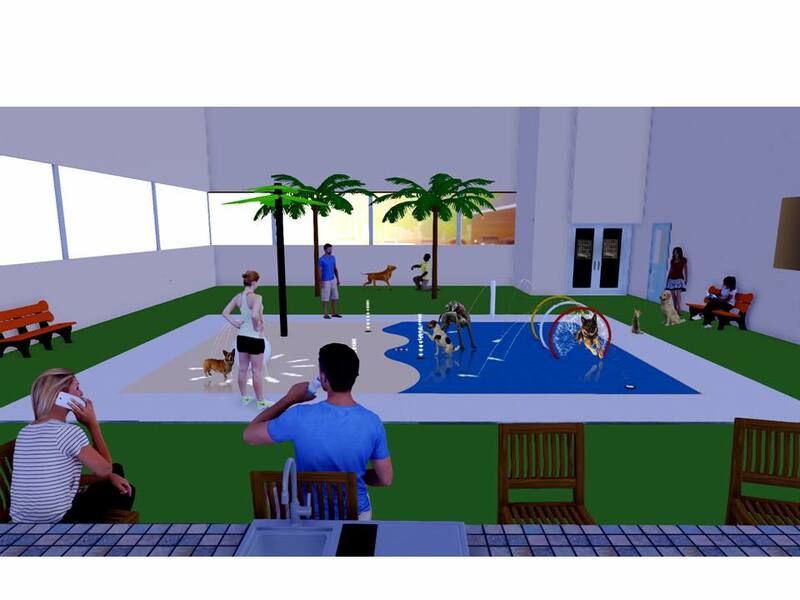 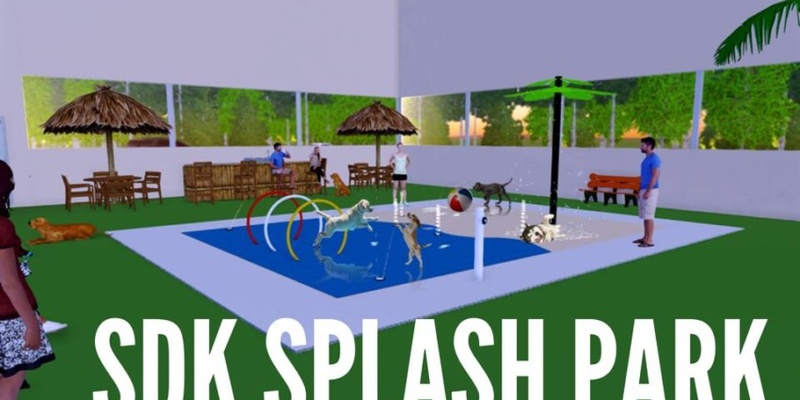 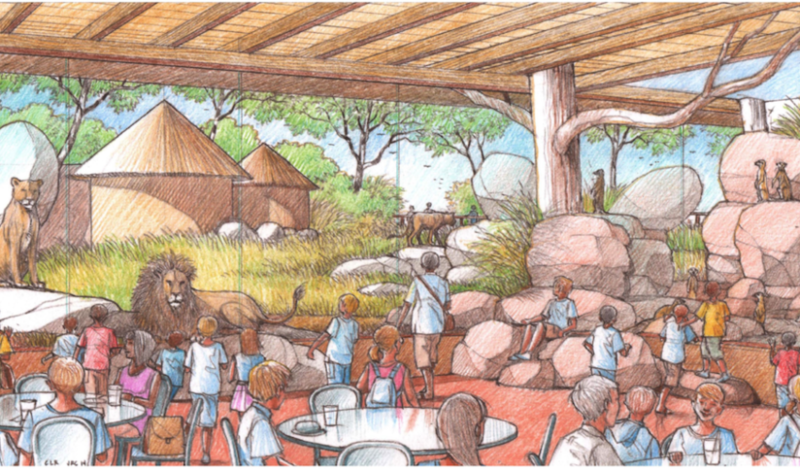 The Resort by SDK is adding an indoor splash park for dogs. 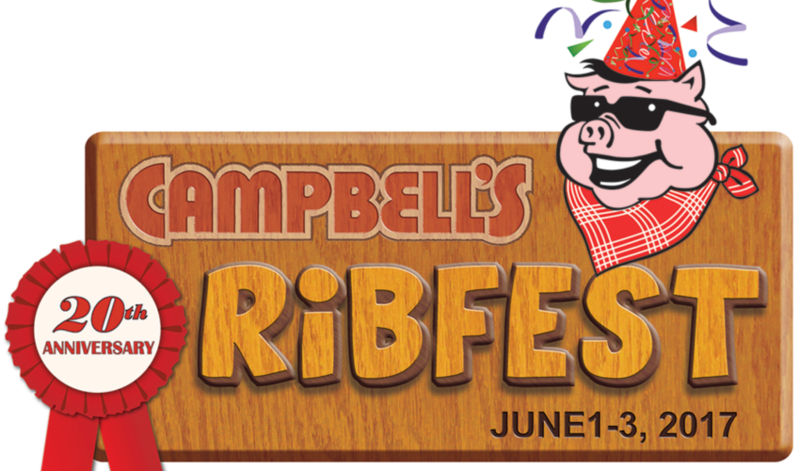 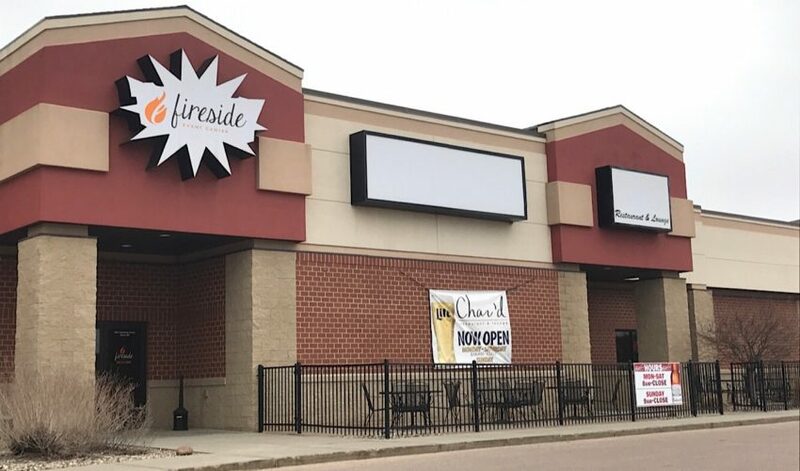 The park will be a year-round venue at the facility off of South Minnesota Avenue in Harrisburg near the Country Apple Orchard. 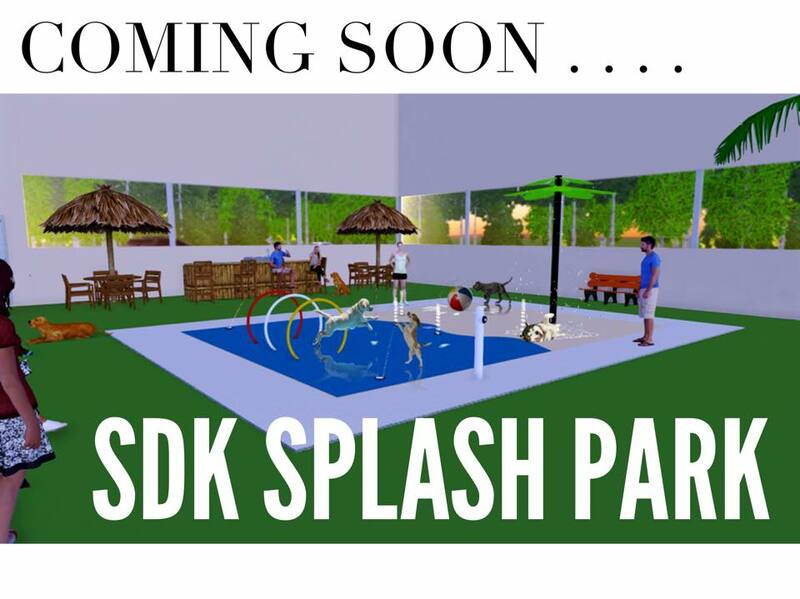 It will include palm trees, beach ball sprinklers and water activities. 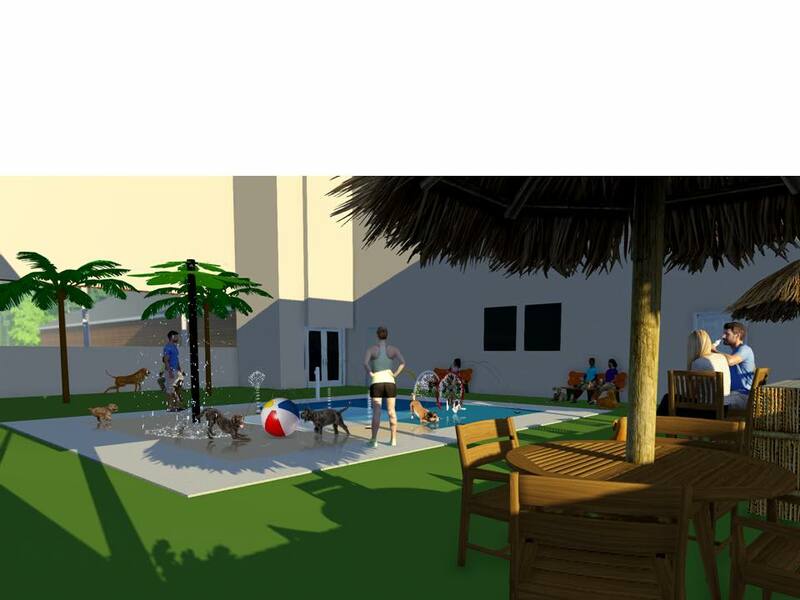 A tiki bar will serve refreshments for both canine and human visitors. 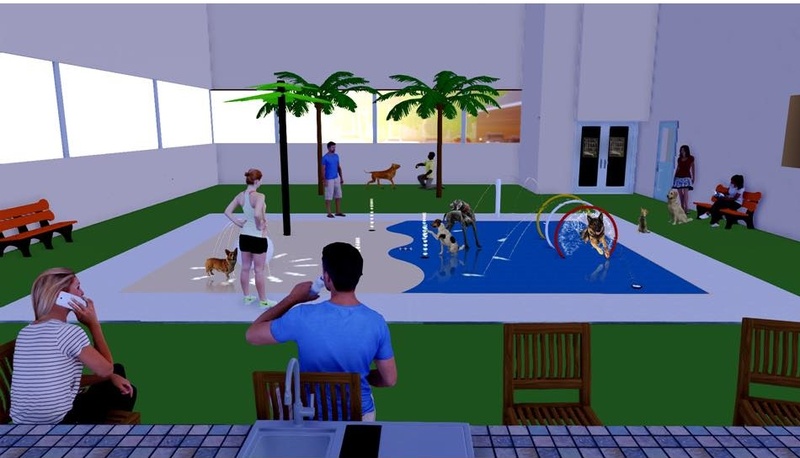 As yes, there apparently is such a thing as a puppy pina colada. 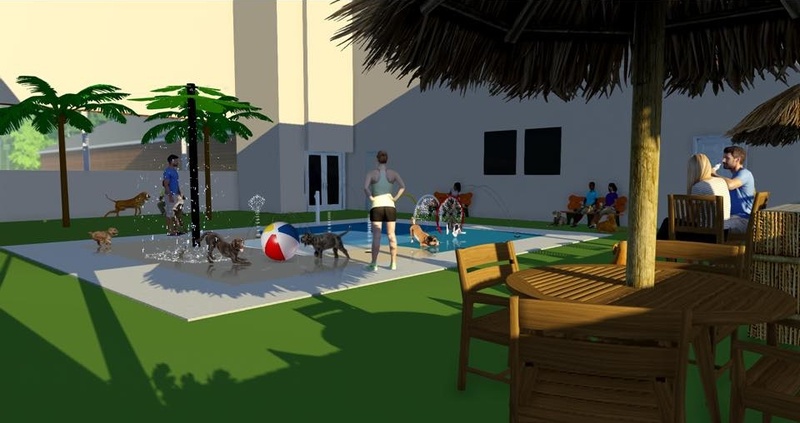 Construction will start this summer.